Election season may be over, but some are still taking a closer look at the political process. 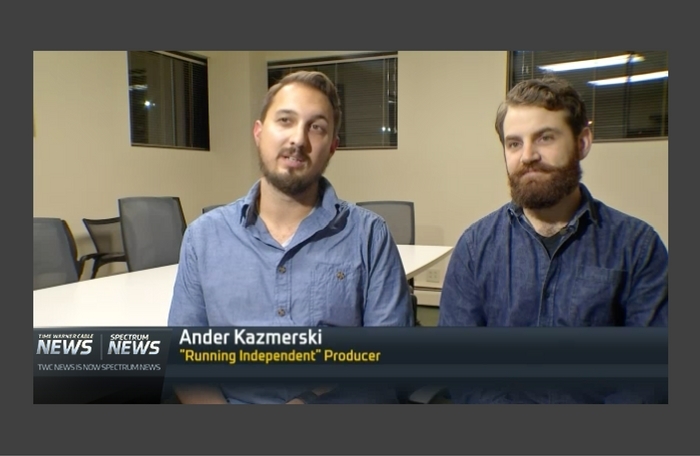 A film crew followed a former 22nd Congressional District candidate on the campaign trail, and the end result is a series called “Running Independent.” The producers share their motivation and findings with Reporter Melissa Krull. According to Martin Babinec, when he ran as an independent, it was like starting from scratch. 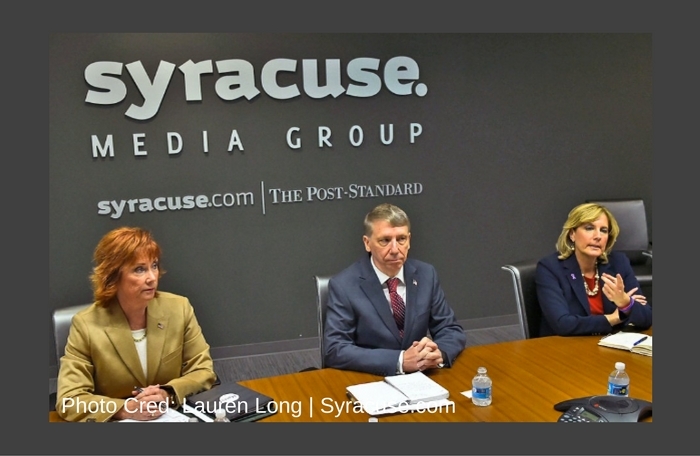 Babinec is a former candidate in the 22nd Congressional District race. A film crew followed Babinec on the campaign trail. There followed him at headquarters, at events, and on the road. They posted the videos online during the election season. “Being followed around by cameras was not something that I was looking forward to because there’s a lot of risk,” Babinec said. However, he says it did make him a better speaker. Babinec says the events in the videos are not staged, including a scene in one episode where he appears to have been followed. The producers hope viewers will learn more about what struggles independent candidates face. “There are systems in place to help Democrats and Republicans run and get volunteers. And somebody who wants to try and run on their own with their message, their own party, it’s really difficult, and I think we just want people to understand that,” Kazmerski said. The videos are posted online and the producers say they’re hoping to explore the topic further. To watch the “Running Independent” segments about Babinec’s campaign, visit this website. For more information on the film crew, visit this website. Martin Babinec is proven job creator, entrepreneur and business leader who knows how to create jobs and bring people together to get things done. He is not accepting PAC money. Martin will only be beholden to the people who elect him - not the special interests. Vote for change on November 8. Congrats Pres-Elect @realDonaldTrump - let's all join ranks, put division behind us & support change that creates jobs & moves us forward. Congratulation to @claudiatenney and @kimforcongress on a hard fought race, and to Assemblywoman Tenney on her victory in the #NY22.